Join us for the Kick Sugar Summit — June 27th-July 29th, 2016. This free online event profiles 21 world experts in the field of sugar addiction and sugar addiction recovery. It is designed to help you kick your sugar habit, conquer your cravings and skyrocket your health. We will help you find freedom from food struggles and health issues by sharing research, resources and stories of recovery. 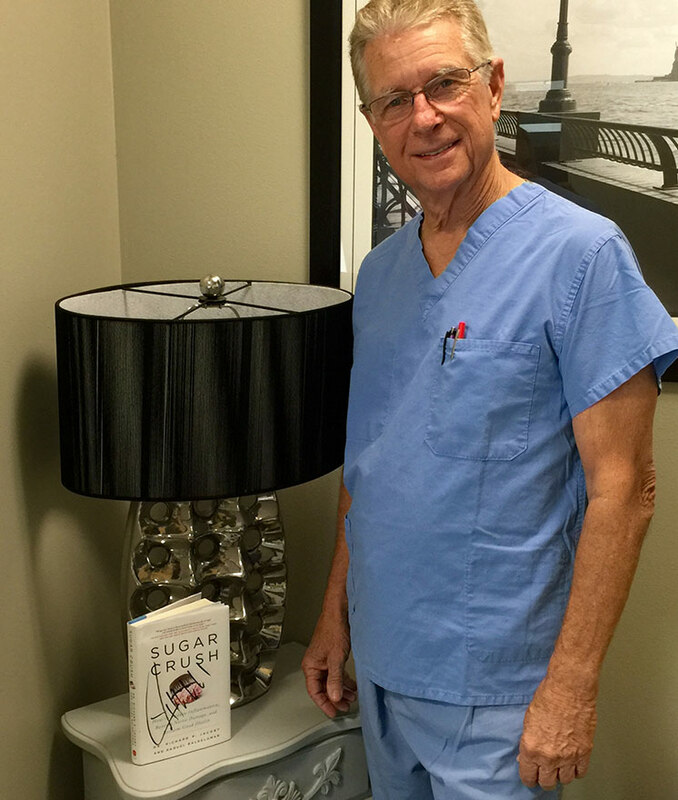 Dr. Jacoby will be joining a distinguished panel of food and sugar experts gathering to discuss food addiction, sugar addiction, and suggest ways to conquer cravings and regain health. 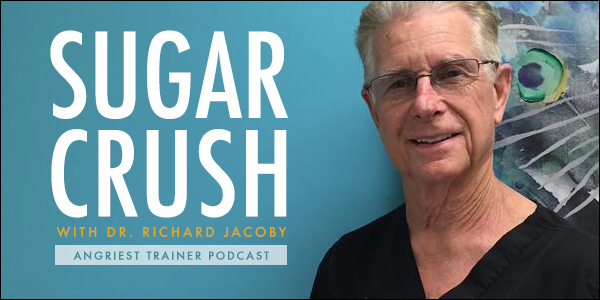 Dr. Jacoby will be discussing the detrimental effect sugar has on the body and the link between sugar and inflammation. Medical Disclaimer: The contents of this summit are for informational and inspirational purposes only. They are not a substitute for professional medical care. Trump signed the book in during the IOWA caucus! Why do politicians go to IOWA? Because that’s where the money is! The farm bill is worth 1 trillion dollars and those who take the money usually get elected. However, Donald Trump states he does not want the money and the establishment is worried! 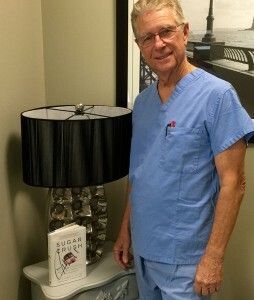 Trump signed the book Sugar Crush when in Iowa and hopefully he will read it as well. When he does he will realize that he is onto something big! Thanks Donald, keep up the good work! Podcast with Vinnie Tortorich covers sugar, athletes, autism, sugar, conception, Starbucks, America’s future health dangers, sugar and … sugar.